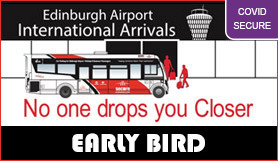 Early Bird offer! Book early, take advantage of a cheaper price. Bookings made at this special price cannot be cancelled nor amended.